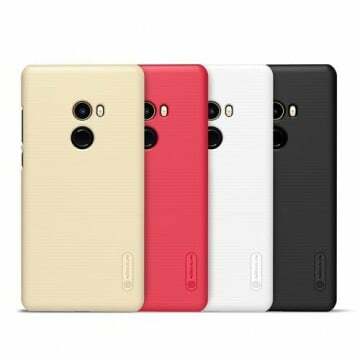 The soft bumper TPU from IMAK for Xiaomi Redmi Note 4X especially thin and light and protects your device from scratches and is very grippy. It makes the Redmi Note 4X more handy and gives it more stability. The softcase is completely transparent and fits perfectly. 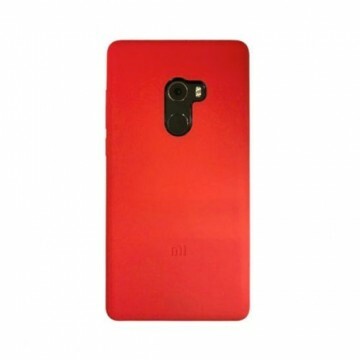 Notify me when the Xiaomi Redmi Note 4X soft bumper *IMAK* drops in price.